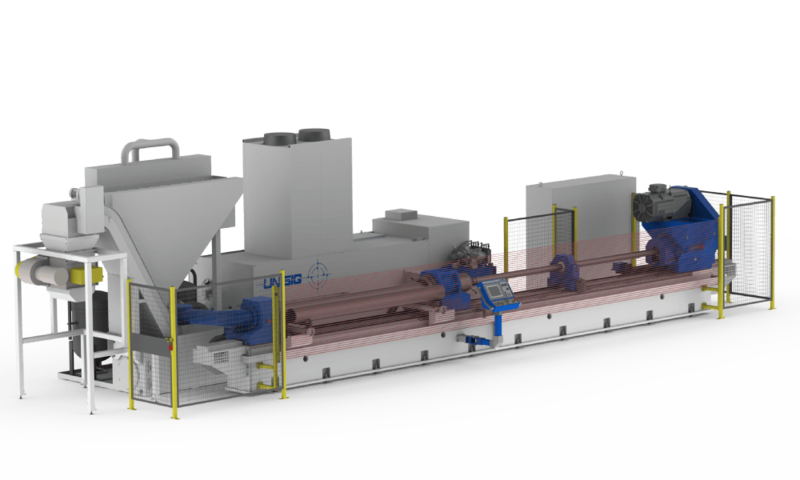 UNISIG’s line for skiving machines has been developed to meet the needs of hydraulic cylinder manufacturers. The same rigid machine bases and programmable features found on our BTA deep hole drilling machines are incorporated into purpose built skiving and roller burnishing machines. Our systems support all manufactures of skiving and burnishing tools, allowing customers to reach roundness and surface finish requirements confidently. 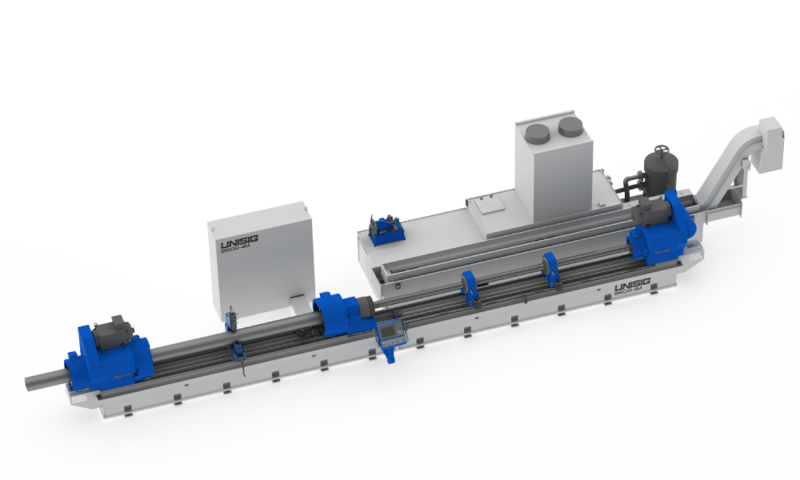 Optimized for the skiving and roller burnishing process, S-series machines produce hydraulic cylinders easily and effectively, reaching the highest standards in surface finish. Deep hole drilling machines perform the skiving and roller burnishing process on tubes up to 6m [20.0 ft], as well as being capable of BTA drilling and other secondary processes. 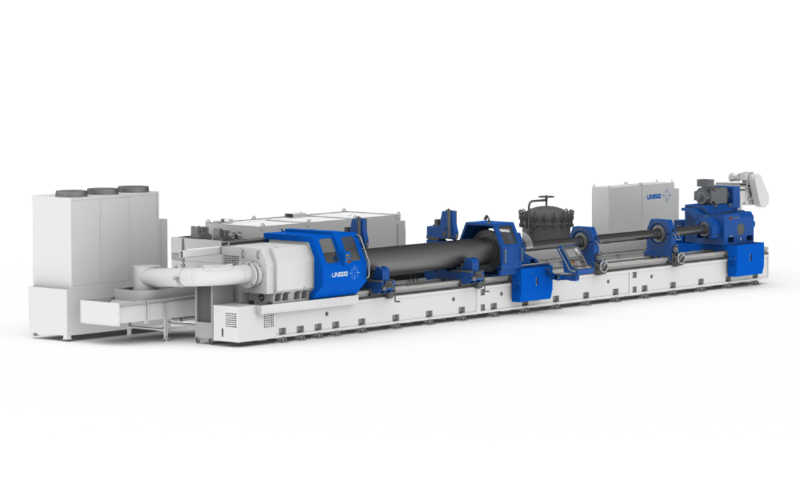 Deep hole drilling machines perform the skiving and roller burnishing process on tubes longer than 6m [20.0 ft], as well as being capable of BTA drilling and other secondary processes. 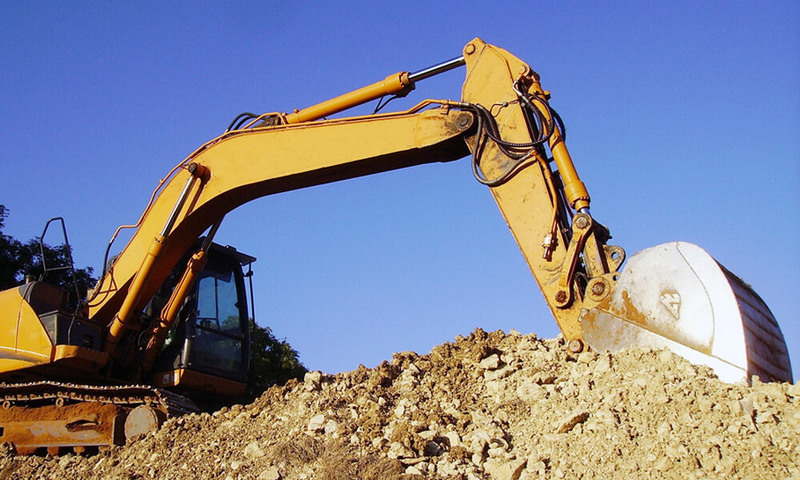 Submit your application for a quote for a machine for hydraulic cylinders.